Disclaimer: All Pro does not specifically approve or disapprove of the reviews, opinions, or exercises included in the independent videos shown. 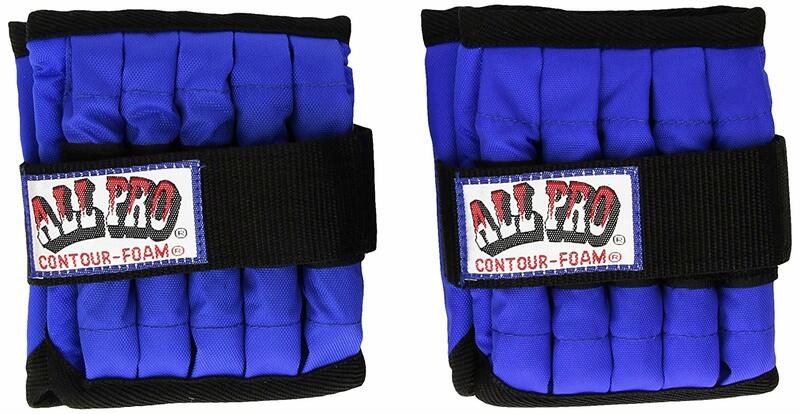 Wear All Pro's products as shown on the product packaging. Consult your physician before starting any exercise/rehab program. Build up to the maximum weight gradually. 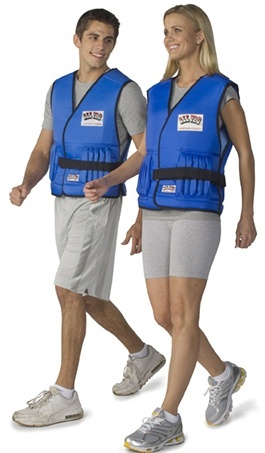 All Pro's Power Vests® were featured in The Wall Street Journal. 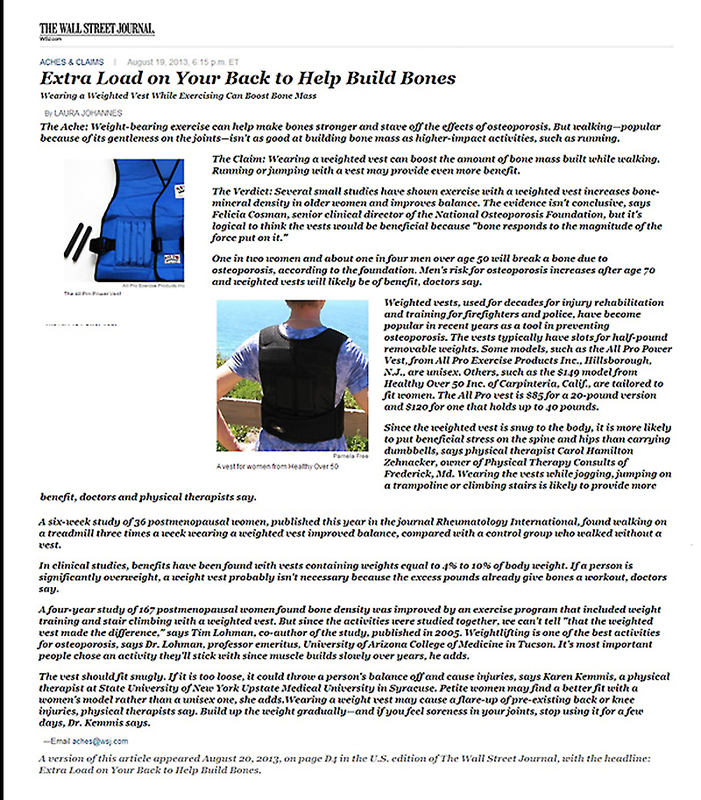 The article was entitled: "Extra Load on Your Back to Help Build Bones; Wearing a Weighted Vest While Exercising Can Boost Bone Mass." 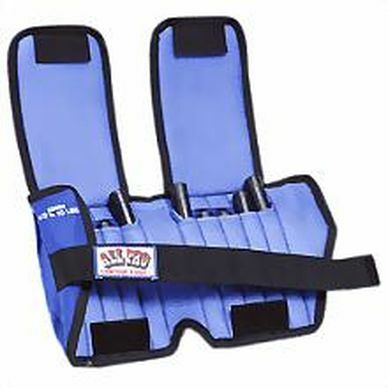 "I highly recommend the All Pro ankle weights. I've used many types over the years as an aid for kicking practice. I need something that can take a lot of strenuous movement and stay in place while barefooted. I'm happy to report that these stay more or less in place without coming off and they don't get twisted around in any way. " You can read hundreds of reviews like this one on Amazon.